Sam loves Ellie, and Ellie loves Sam. They have the perfect marriage. Only, everything that Sam has told Ellie is a lie, and very soon his world breaks into hers in ways she cannot possible imagine. 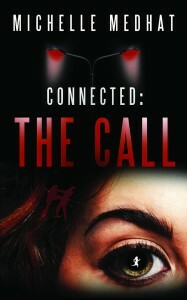 Connected: The Call is a fast-paced, unpredictable spy thriller. With every turn of the page, a new dimension is revealed, as you go further into a world where traditional powers are failing and a new brand of enemy has the edge. Who is lying, who can be trusted, and what can be done to stop those who want to take over? The rollercoaster ride of power, dominance, betrayal, and revenge that is Connected: The Call reveals what happens when actions are taken too far, when lines are crossed and assumptions are interpreted as real intelligence. 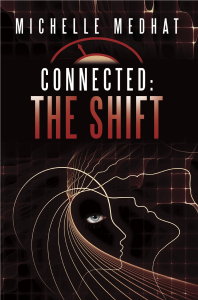 The shifting power-play between governments and international terrorists, where double agents, advanced technologies and brutal actions only hide a deeper truth. In the end, it will be down to control, but those who think they have it are just fooling themselves. Control belongs to another. And this is only the beginning… The fight that will follow will threaten to destroy the heart of life itself. For Ellie Noor, everyone in some way, shape or form, is connected to her and yet her only connection is to Sam. Ellie is an innocent woman who somehow becomes at the centre of it all, and one unexplained, bizarre moment starts a chain reaction leading to series of events that will change her life forever. But what isn’t she telling? … And is it all too late? After the events of Connected: The Call, many questions remain unanswered. What isn’t Ellie telling? What will be Sam’s retribution? And what is Salim going to do next? 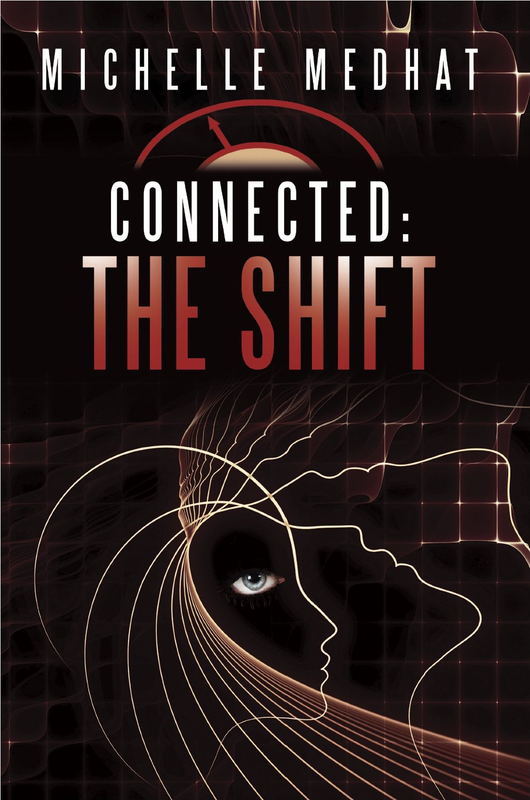 Connected: The Shift picks up almost immediately from where The Call left off, plunging Ellie and Sam into a world where nothing is what it seems. Lives will be betrayed, revenge will be delivered and actions will be taken to excess. In the desire for power, only one will remain ‘white of heart’. The roller-coaster ride that is Sam and Ellie’s new reality doesn’t hold back, barrelling ahead at a breakneck speed that they can’t control as they are catapulted into increasingly dangerous and incomprehensible situations. Now all they have to do is survive the next seventy-two hours. Their only hope is to use all their abilities to overcome the accursed forces that threaten their lives and the world around them. But will their abilities be enough when they face the darkest force of all…?